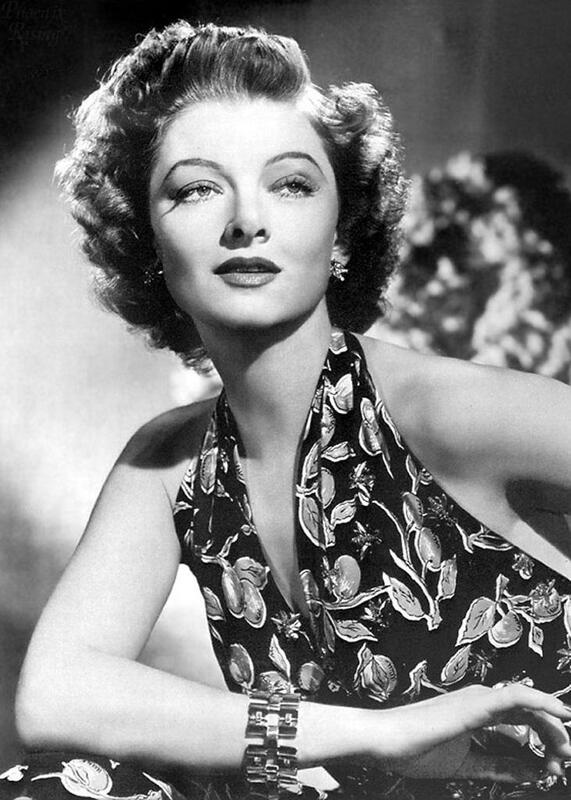 August 2nd is Myrna Loy’s birthday. Also Jedediah Parish will play with Jesse Krakow on bass and Pete Caldes on drums while singing and playing the piano and possibly electric guitar at Rockwood Music Hall. Stage 1, 7pm. Pass the Hat. On the island of Manhattan. This entry was posted in Live Performances and tagged live performances by jedlist. Bookmark the permalink.